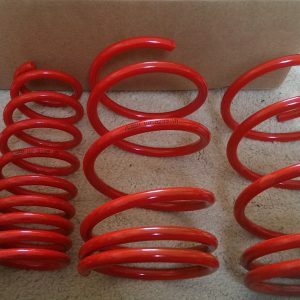 V-Maxx Lowering Springs MITSUBISHI Lancer EVO VMLS35MI41 kit. V-Maxx Lowering Springs MITSUBISHI Lancer EVO VMLS35MI41 suitable for year 05.08-. This V-Maxx Lowering Springs kit lowers the vehicle by Front: 40mm and Rear: 30mm. V-Maxx Lowering Springs MITSUBISHI Lancer EVO VMLS35MI41 kit. V-Maxx Lowering Springs MITSUBISHI Lancer EVO VMLS35MI41 suitable for year 05.08-. This V-Maxx Lowering Springs kit lowers the vehicle by Front: 40mm and Rear: 30mm. 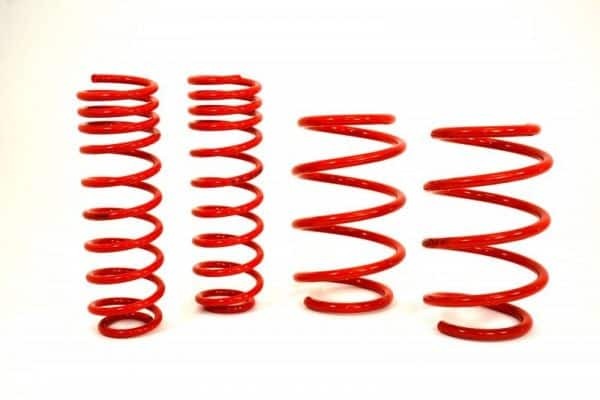 Please contact us for price match discounts on V-Maxx Lowering Springs MITSUBISHI Lancer EVO VMLS35MI41! If you are unsure about fitment, please email us if unsure. Mainland UK postage is free.